Vector image collection for your product label designs. Identical elongated rectangles with different shadows. Blank basic geometric shapes with shading for different types of light. Free vector graphics for all kinds of product labels, company logos, banners, website buttons and poster decorations projects. 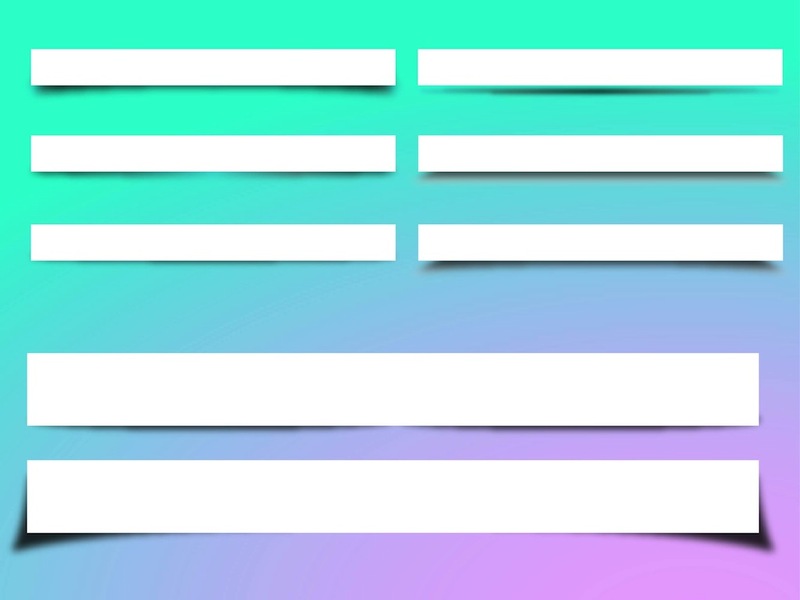 Tags: Banners, Blank, Geometric Shapes, Labels, Rectangles, Rectangular, Shadows.